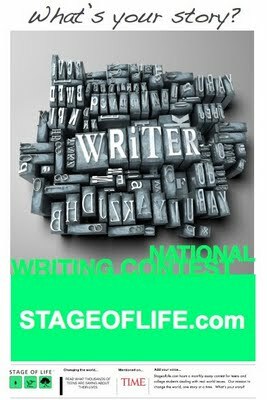 Through its monthly, international writing contests, StageofLife.com releases its latest teen trend report about what scares the 21st century teenager. Over 8,100 junior high, high school, and college students visited the site to view the writing contests and survey about teens and their fears. Generation Z often appears fearless. They live in the moment and don't look back. Or do they? 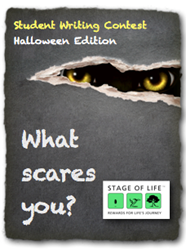 StageofLife.com, the multi-generational blogging community, wanted to know, so it asked high school and college students to answer the question, "What scares you?" as the recent prompt for its monthly writing contests. --59% of teens believe in ghosts. --64.7% of teenagers like scary movies. --When given a choice between Obamacare or Miley Cyrus, high school students are more afraid of Miley Cyrus (38.8% versus 61.2% respectively). --Teens are more afraid of global warming than they are of spiders (57% versus 43% respectively). --Students fear a nuclear Iran more than public speaking (73.% versus 26.8%). --When given a choice between Republicans or Democrats for the political party they fear most, 58.7% of teenagers selected "both." --For teens selecting one of the political parties, more students fear Republicans than Democrats (24.7% verses 16.6%). 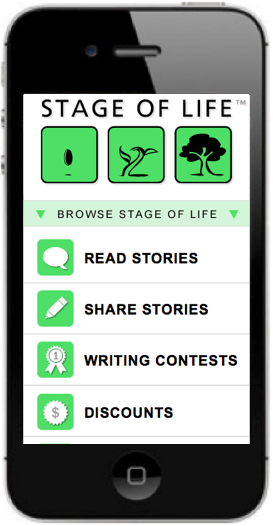 Over 8,100 students visited the StageofLife.com writing contest and survey during the monthly essay prompt, 660+ teens fully answered the teen poll, and over 160 submitted an essay sharing their personal story. The winning 1st place essay, “I am scared of dying without having made an impact” was written by Ruthie Klein from Oak Park, MI, and attends Beth Jacob High School for Girls. When asked about her inspiration behind writing, Klein responded, “My parents are definitely the reason I write. My father read to me from birth until I taught myself; at two and three I would fill in the rhyming words of the stories, and at four he found me reading on the couch myself. Since then, my parents' support - endless library trips (to the point where my mother was lugging laundry baskets to the library), sending me to a creative arts camp, and constantly encouraging and reassuring me - is my motivation. In addition to receiving recognition as one of the national monthly teen writing contest winners, Klein also received a gift card from Papa John's, the StageofLife.com education sponsor for its monthly writing contests for students. To read all of the essays and download the full teen statistics reports on this and other monthly writing contests, visit StageofLife.com's Teen Trends Reports. StageofLife.com is a privately funded, educational start-up company founded in 2009. Its mission is to make the world a better place through multi-generational blogging, writing, and storytelling. 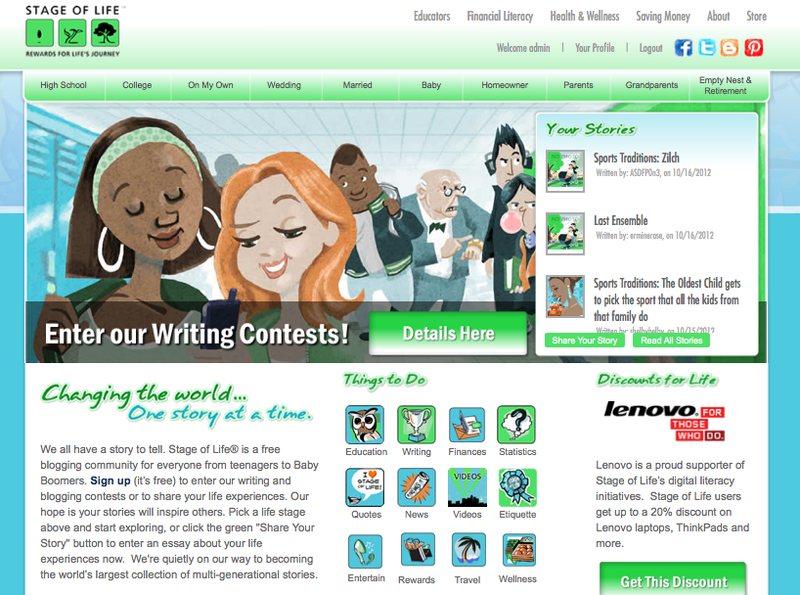 The site welcomes over 500,000 teens, parents, and teachers each school year to its writing contests. The site and staff produce a monthly Teen Trend Report on the life of the 21st century teenager. For more details about its student writing initiatives, educational resources, or literacy efforts, visit Stageoflife.com.